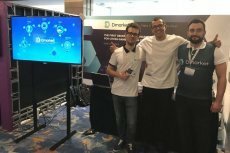 DMarket offers a solution in the form of a global decentralized marketplace to boost the industry. The project empowers gamers from all over the world to buy, sell, and exchange their in-game property. The world’s digital gaming market has experienced substantial growth within the last years, turning into the booming hundred billion dollar industry. Last year, it generated more than $150 billion dollars in revenue. Despite the current development of the digital gaming industry, some sectors within it remain immature. One of them is in-game trading. Businesses have just started to investigate the potential of the in-game economy, owing to a number of security and technological issues. 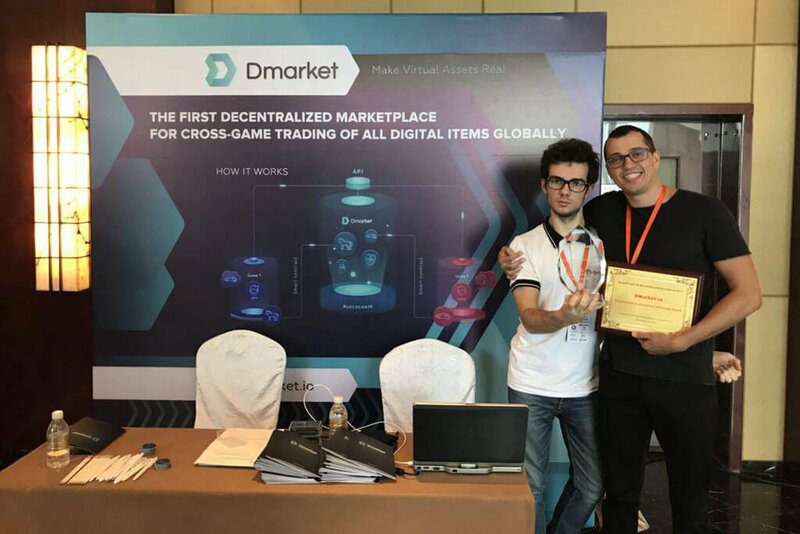 DMarket promises to improve the sector by offering the first decentralized marketplace to encourage players all over the globe to purchase, sell, and exchange their in-game property. Due to the use of blockchain and smart contract technologies, DMarket ensures maximum fraud protection, whether it’s database hacking or account hacking. While blockchain offers complete transparency and security, smart contracts are connecting the technology and game worlds worldwide without participation of third parties. After a trade is agreed by the buyer and seller, the system automatically implements the terms of the agreement between the parties. Smart contracts act as an independent intermediary, allowing the management of required conditions, digital items, and internal cryptocurrency. Besides, the technology significantly reduces transaction costs. A demo version of the platform was introduced on October 30, 2017, whilst the launch of the full-fledged product is scheduled for Q1 of 2018. According to the market research, current DMarket competitors will not be able to provide similar services in the near future, as it is now technologically impossible to bring their ideas to life. With DMarket, players will be able to monetize virtual items, thus changing the way people perceive video games. Until now, the process of chasing for items was considered by many as a waste of time that brings nothing but emotional reward for players. However, with access to trading, in-game mining will become more honorable occupation. When rare in-game items acquire real value, gamers are more driven to get them and as a result spend more time playing games. Using blockchain, DMarket will provide benefits for both gamers and developers, who are the main parties of the in-game trading economy. Gamers will be able to conduct one-click trades and evaluations of game assets, such as item, skin, or other game object. Meantime, the platform will allow developers to earn money from every exchange of their intellectual property. Besides, the more time players spend in the game hunting for items, the higher is the lifetime value of the game. Also, DMarket projects to dedicate up to 18% of raised funds on the development of cost-effective business models for virtual item turnover and apply them to the games available on the marketplace. 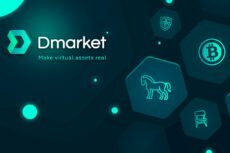 DMarket has developed its own DMarket tokens that can be used as the only official currency for all transactions on the platform. 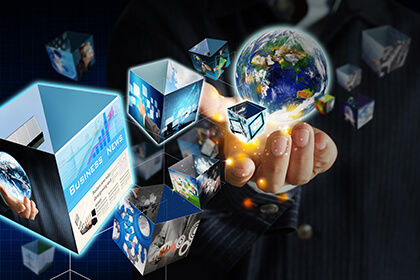 Additionally, token owners will be able to deliver sales commissions to the holders of the rights of digital property, purchase premium accounts for wholesale and individual sellers, as well as buy BigData analytics. To maintain the value of the tokens and prevent inflation, the tokens will be supplied in limited amounts. As studies show, only 6% of around 2.3 billion gamers worldwide have access to in-game trading. By offering an opportunity to trade in-game assets to gamers all around the world, DMarket builds a new in-game item economy valued at over $450 billion. The team is now running an ICO that will be finished on November 28. The project has already managed to attract more than $14 million of investments. Contributions will be accepted in ETH, BTC, and LTC at an exchange rate of 750 DMarket tokens for 1 ETH. How to Pick a Solid ICO in the Recent Cryptocurrency Flood? Previous PostBitcoin Is Back Flying on a Upward Trajectory Above $7800Next PostMeeting Investors’ Expectations: What’s Up With ICO?